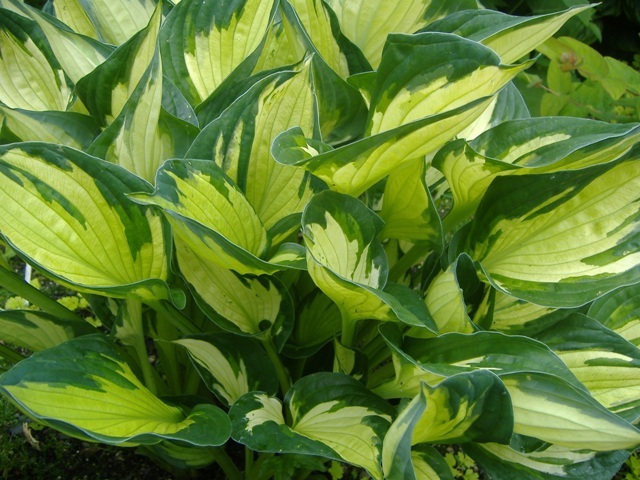 Impressively sturdy, dark green hosta with an unusually greenish white centre. Doesn't mind a bit of sun. Out of a one litre pot. 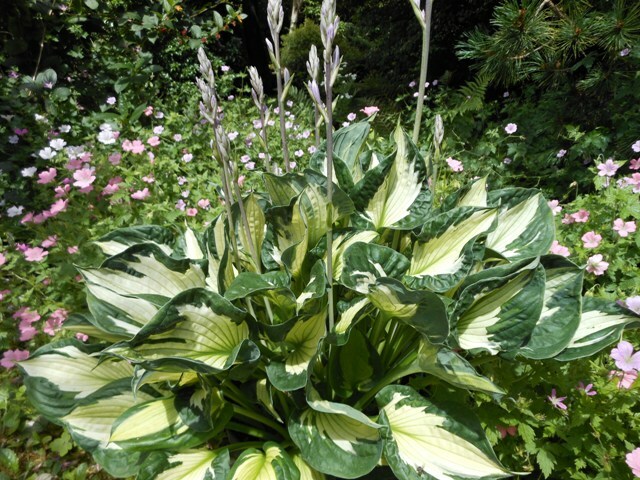 I have a Hosta Whirlwind and it is stunning. This year (2010) I have 9 flower stalks merging from this plant and they are stocky and sturdy. A very attractive plant. Click the button below to add the Whirlwind to your wish list.